Congregation Lev Shalom considers the enterprise of being Jewish to be of transcendent importance and aims to support every family in the community which chooses to mark that choice for a child with the celebration of their child becoming Bar or Bat Mitzvah. Our guidelines reflect what the Congregation Lev Shalom community considers important for a child to reach a level of Jewish competence and to make Jewishly informed choices. 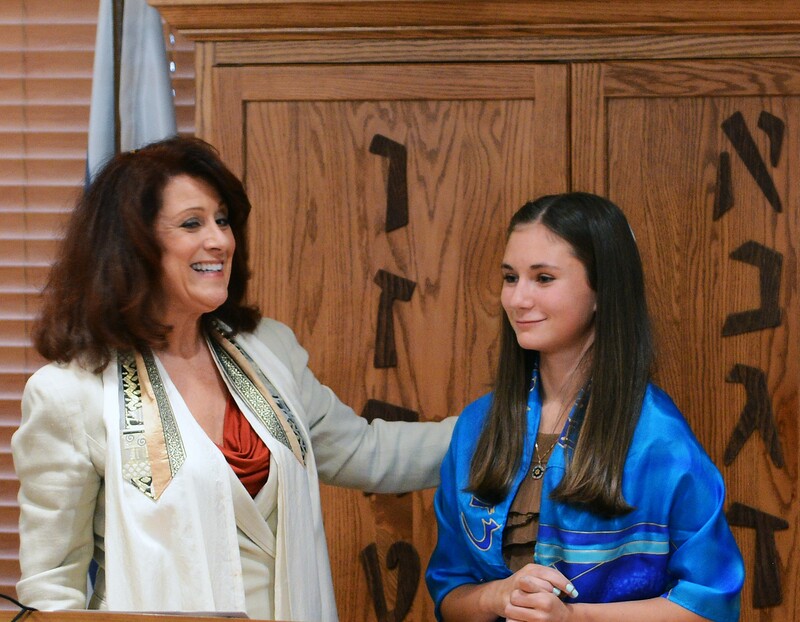 It is a requirement that the family be members of Congregation Lev Shalom for two years in order for their child to both participate in the B’nai Mitzvah program and become a Bar/Bat Mitzvah through the synagogue. The child and the family will explicitly prepare for B’nai Mitzvah during two or more years, including regular attendance at the Religious School, any enrichment, extra Hebrew, other classes or non-academic opportunities offered specifically for this age group, as well as appropriate home observances. General expectations for the child prior to this period include a familiarity with reading Hebrew phonetically, the Jewish holiday calendar and its significance, Jewish history, and Jewish values. If the child does not meet these expectations, the sponsor will help put the family in touch with someone who can assist with helping the child learn what is necessary.